READ BELOW ABOUT SOME OF OUR STAR STUDENTS & SUCCESS STORIES! Pooja came to our learning center for SAT/ACT Prep with the long-term goal of getting into an Accelerated Pharmacy Program. Her hard work paid off! 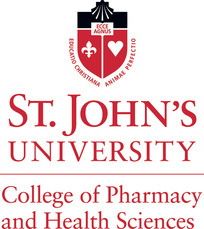 She was admitted into the competitive combined program at St. John’s University! We are so glad she is on her way to achieving her dreams! Anant Gupta – PERFECT SCORE!!! 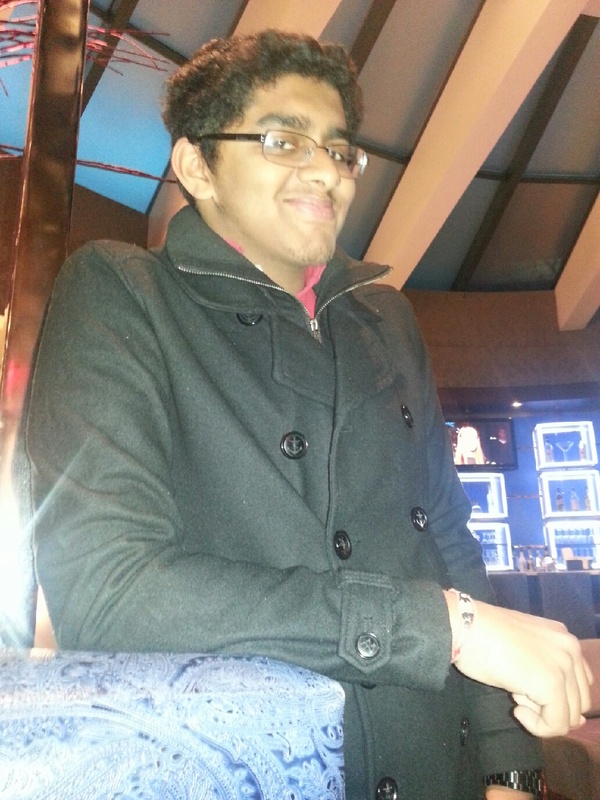 Anant was a very hardworking, diligent student who attended North Brunswick High School. He joined Cambridge Learning Center as part of his long-term goal to get into a 7-year Medical Program. He knew entering our program that his scores would have to be stellar and top notch. 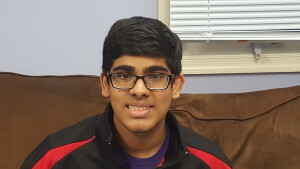 Anant did fantastically on his SAT’s with our help, dramatically increasing his score, and achieving an amazing feat of getting a perfect 800 on his Critical Reading Section of the SAT!! Anant, we are all very proud of your achievement, and we know that you will continue to excel in the years to come. Congratulations! 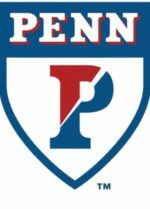 Romit Nagda,- Admitted to UPenn! Ivy League School! 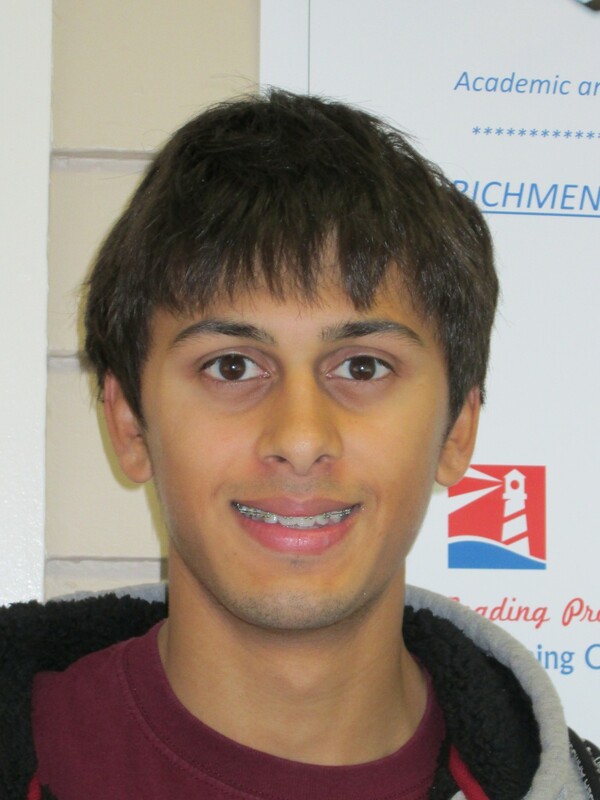 Romit took the ACT and finished in the top 1% of scorers! He also worked with Mr. Buffer on his College Essays and was admitted into UPenn! We are so proud of Romit, and know that he has a great future ahead of him! 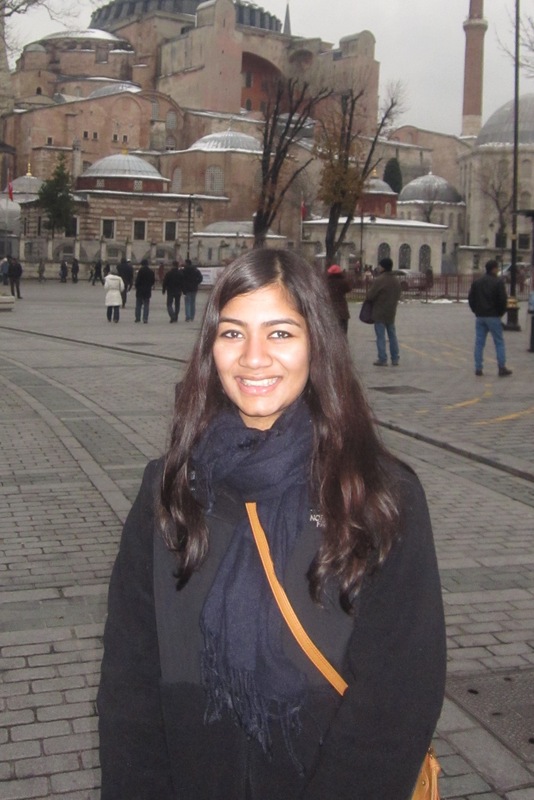 Kanika was in Mr. Buffer’s (Cambridge Founder and Owner) College Planning Program and worked very hard to get into a highly selective 7-year Dental Program. 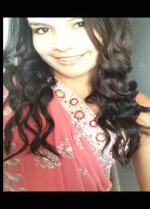 We are very excited for Kanika! Dayanna Esponiza,- IVY LEAGUE BOUND!! 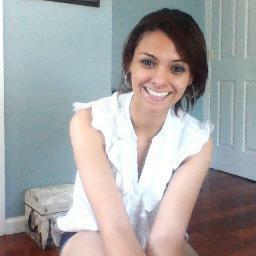 Dayanna went through out SAT ScoreMax Program and worked directly with Cambridge Owner and Director, Mr. Buffer, and brought her SAT score up a total of 700 points! 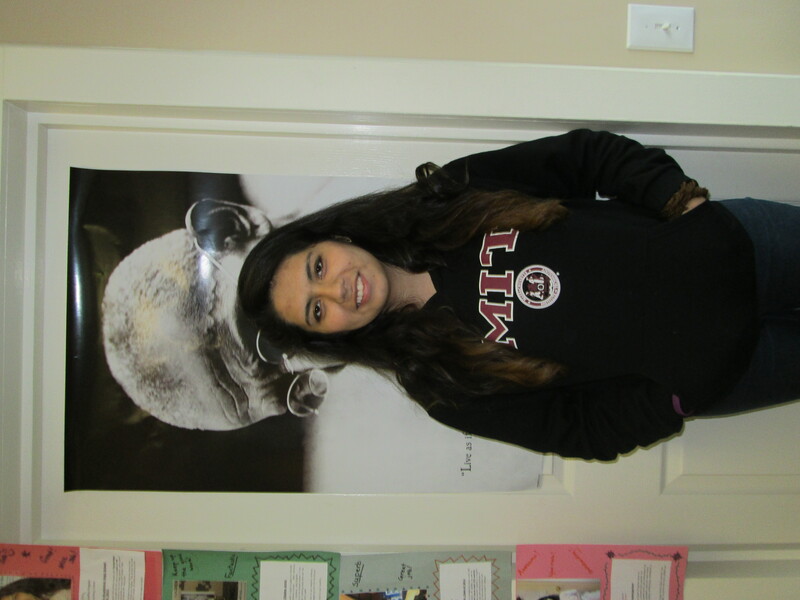 Dayanna also almost scored a perfect score on the SAT Math section, with a score of 770! 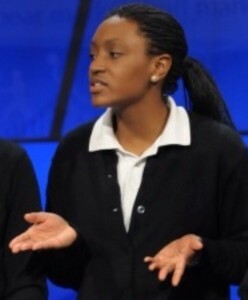 Dayanna also got scores in the top 1-2 percentile on many SAT Subject Tests. Because of her stellar performance, Dayanna will attend MIT next year!! Dayanna’s accomplishments are especially impressive because she only came to the United States in February from Peru, and hardly spoke any English. She worked very hard to learn English, prepare for her tests, and do well in school, all while acclimating to the United States. 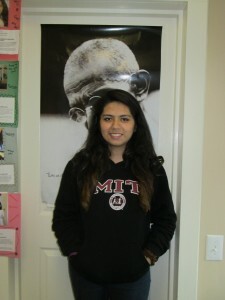 MIT and the USA will benefit from Dayanna’s gifts in the years to come! 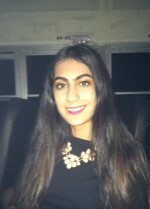 Fairooz is a very highly performing student at North Brunswick High School. Before she entered our SAT ScoreMax program, she already had an SAT Score that was in the top 10th percentile, but she wanted better for herself. After registering for our program and working with our fantastic staff, she exceeded her own expectations and will be graduating from the Rutgers School of Pharmacy this year! 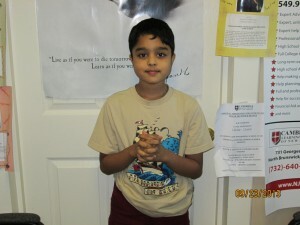 Sachin began our SAT ScoreMax Program with goal to increase his score over 200 points. After completing our program, he actually increased his SAT score over 400 points, and received close to a perfect 800 on two of the sections. Sachin is a highly performing student at South Brunswick High School and will study business in college. Congratulations, Sachin, and we know you will continue to excel in college! 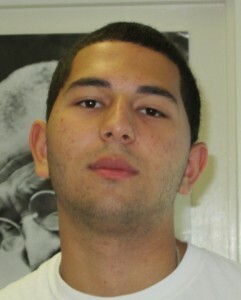 Neer, a 2013 graduate of Rutgers Prep High School, went through our SAT/ACT ScoreMax program™ ®. After hard work and taking in all that her teachers had to offer her, Neer achieved top tier scores on the ACT, SAT I Test, and the SAT II Test, raising each of her scores dramatically, and finishing in the top 5 percentile in the nation. Neer worked with a great team of teachers here including Cambridge Owner Mr. Buffer as well as her fantastic Math teacher, Mrs. Ibrahim. 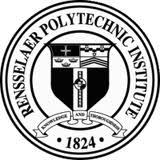 Because of her work with Cambridge and dedication to her success, Neer has received a scholarship offer to Rensselaer Polytechnic Institute where she will study archtecture. Hugo entered our SAT ScoreMax program with a goal of improvi ng his SAT score 160 points. After working with our great staff for, he actually increased his score 310 points! Wow! Hugo plans on majoring in Business and Law in college and his SAT score has helped him become eligible for scholarships and entrance to special programs. Congratulations Hugo! We are all proud of you and wish you continuing success! 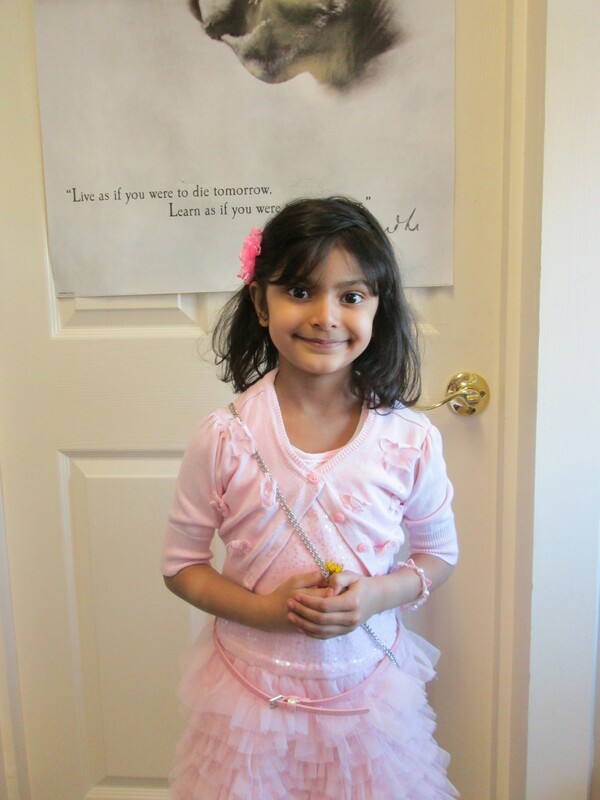 Anusha’s mom entered her into our Early Start Program prior to Kindergarten. Since joining Cambridge, Anusha has soared: her reading and Math levels are way above grade level, her enthusiasm for reading and learning are infectious and palpable, and her test scores are fantastic. Anusha also has been a highly performing contestant in the spelling bees held at her school. With the help of Ms. Franklin, her Cambridge Early Start teacher, her Mom, and the rest of the Cambridge Staff, Anusha has truly gotten an “early start” on a bright future. 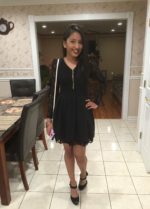 Nesreen, a very bright student from Monroe Township, goes to a very specialized, entrance-based high school in Woodbridge,NJ. 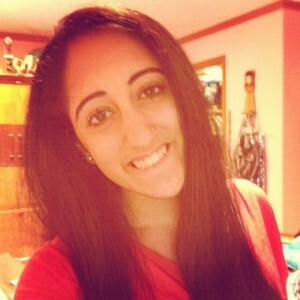 She joined our program with a goal of improving her SAT score and getting into a very good college. Nesreen entered our SAT ScoreMax program, and, working with Mr. Buffer and Mr. Hribar, put in very good effort and her score has improved dramatically; Nesreen will go to a very good college next fall and aspires to work in medicine as a Physician’s Assistant. Whichever college Nesreen decides to attend will be lucky to have her, and we know that she will have continual success. Durva Bhandare- ADMITTED TO IVY LEAGUE!!! Durva, a top-caliber student and basketball player at North Brunswick High School, went through our SAT ScoreMax Program and our College Advising Program, with a dream to raise her SAT Score high enough to get into a great college for Math and Science. After hard work, and working with Cambridge owner Mr. Buffer, she raised her score over 200 total points, and got into the Massachusetts Institute of Technology (MIT), where she now attends and plays basketball. Durva also worked as an Administrative Assistant at Cambridge Learning Center. We know she has a bright, bright, future ahead of her! Congratulations, Durva! Keep up the great work at MIT! Rohan who is now in 7th Grade and who goes to Crossroads M iddle School in South Brunswick, NJ, has been enrolled in our NJ ASK Preparatory Program, our Walden Writing Program, and our Emerson Reading Programs, for over a year, and his NJ ASK Language Arts/Literacy scores have gone up tremendously as have his grades in school. Rohan has come so far and we at Cambridge are extremely proud of him! 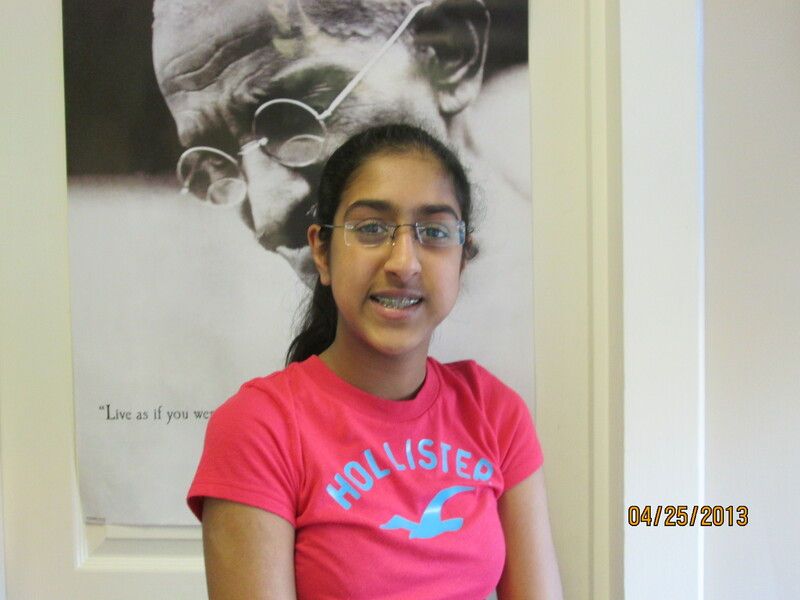 Riya who is now in 8th Grade and who goes to Crossroads Middle School in South Brunswick, NJ, has been enrolled in our NJ ASK Preparatory Program, our Walden Writing Program, and our Emerson Reading Programs for a long-time. She was already a highly-performing student and a great writer,and now is even stronger, and has increased her NJ ASK Language and Literacy Scores to the top 1 % of students in the state of New Jersey. 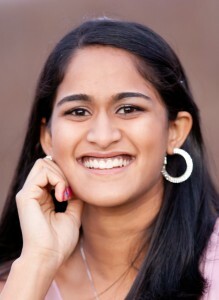 Riya has a bright, bright, future ahead of her, and we know that she will be with Cambridge for a long, long time. 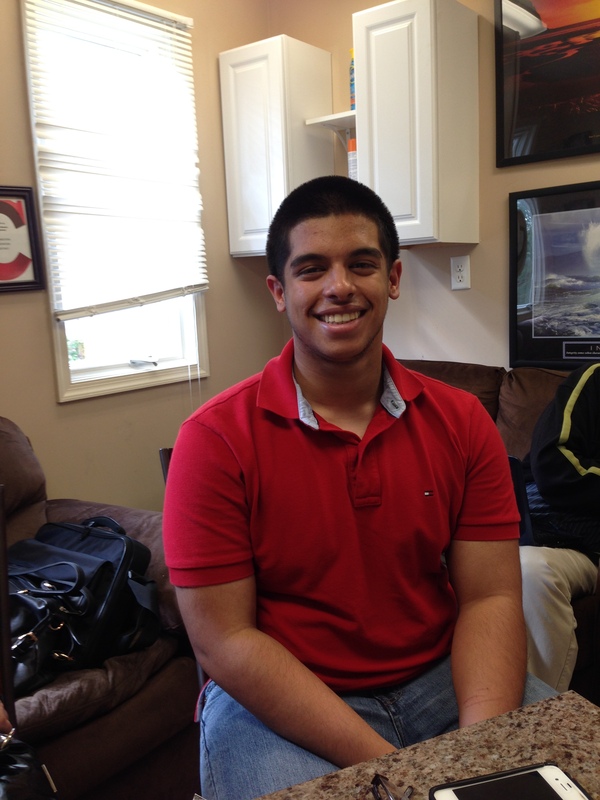 Ameya, a very bright student who will graduate from North Br unswick High School in 2014 greatly improved with our SAT ScoreMax Program®™, increasing his score close to 300 points, and finishing with a combined score that puts him in the top 3% in the nation. He worked with Mr. Buffer and Mr. Hribar and made great progress with Cambridge, working tirelessly.Ameya will attend school for Pharmacy and has many options ahead of him! Kulsum enrolled in our SAT ScoreMax Program™® in her senior year with a goal to raise her SAT score over 200 points, and she well exceeded this goal, actually raising her score over 250 points! Kulsum worked very hard with all of her teachers, and she put in a lot of time with SAT, all while participating in sports and other extracurricular activities. Although Kulsum didn’t find Cambridge until her senior year, she and her mom are very happy she found us when she did. Kulsum will attend Rutgers University next year in the school of Arts and Sciences and has a very bright future ahead of her! Aditya, a very brig ht student, from Scotch Plains, New Jersey, who will graduate Wardlaw Hartridge High School in 2014, is a tireless and highly performing student with a great work ethic. He entered our SAT Score Max program with high goals andachieved them all. He worked with Mr. Buffer, Mrs. Ibrahim, and Mr.Hribar and made amazing progress with Cambridge; his SAT scores are in the top 2% in the nation, including almost perfect scores in SAT Writing and Math. 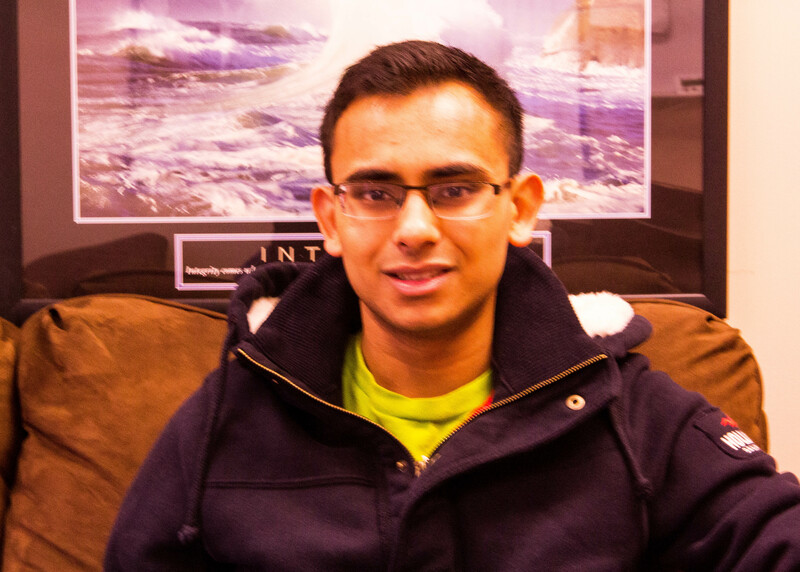 Aditya was admitted Early Decision to NYU’s Stearn School of Business! Great job Aditya! We are all very proud of you. 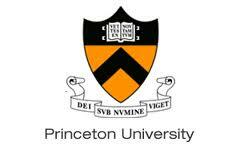 Tasha Brown- ADMITTED TO PRINCETON!!! Tasha, who is from North Brunswick, NJ, is a tirelessly working student who entered into our SAT ScoreMaxProgram as a junior and greatly excelled, increasing her score over 400 points, working with Mr. Hribar, Mr. Bruck, and others! She gained admission into Princeton University, an Ivy League school and one of the most prestigious universities in the nation. Tasha has a great future ahead of her, and we know that she will make Cambridge, her family, and herself very proud! Rachel, who will graduate North Brunswick high school in 2014, has excelled greatly in high school and has been a long-time student of Cambridge Learning Center. She improved greatly on her SAT’s with us, going up over 300 points, and her grades have remained stellar all throughout high school and during her time at Cambridge. Rachel has numerous scholarship offers and awards from different universities and will study Occupation Therapy, which is a field she is very passionate about. 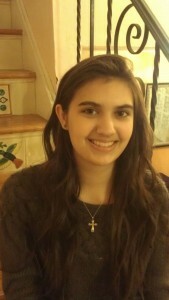 Rachel has worked very, very hard in high school and we at Cambridge and her family are all very proud of her. Roma Trikannad, South Brunswick High School, Class of 2016. Roma’s improvement was huge and very impressive with Cambridge Learning Center. Roma did very well with us, raising her score close to 500 points and setting her sights on a great medical career. We are very proud to have played a role in her success.